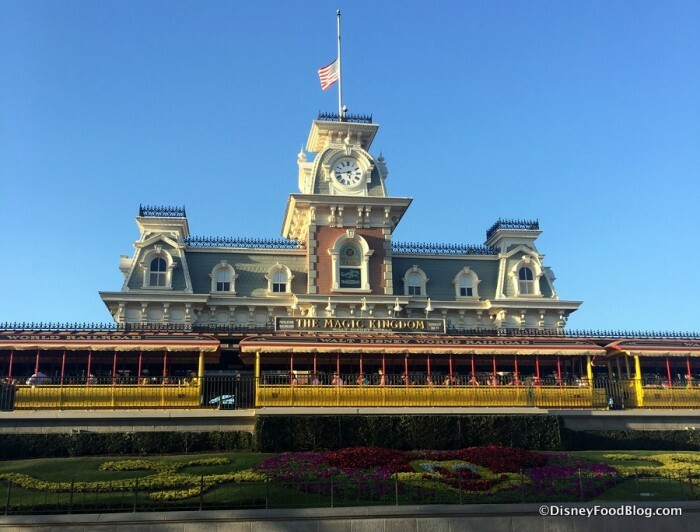 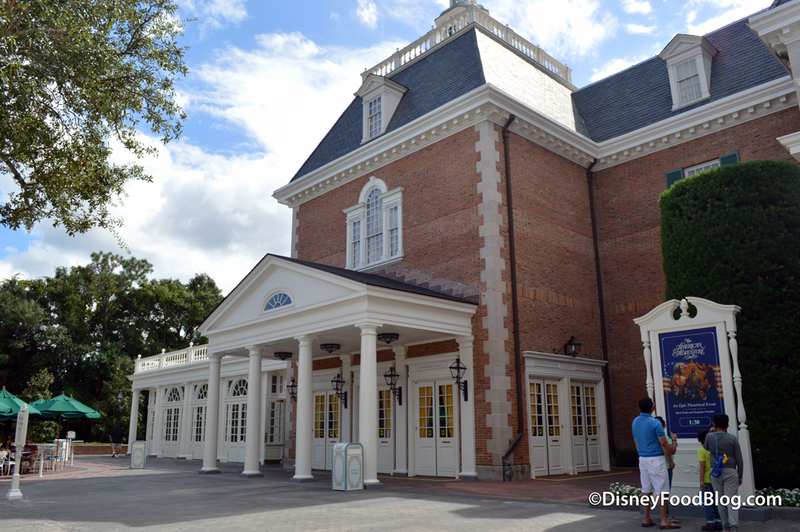 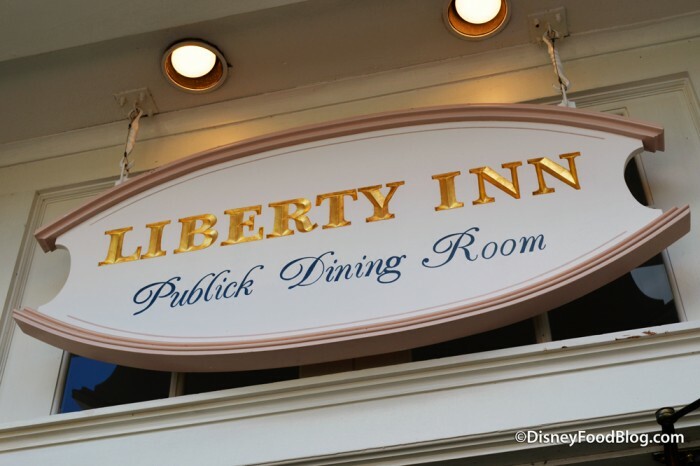 We are back at Liberty Inn, the Quick Service spot in The American Adventure in Epcot! 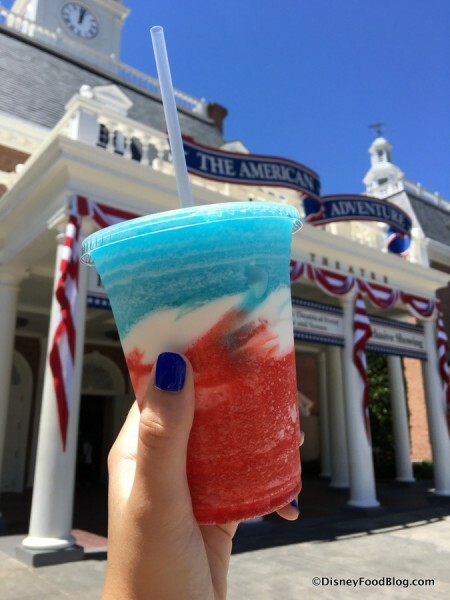 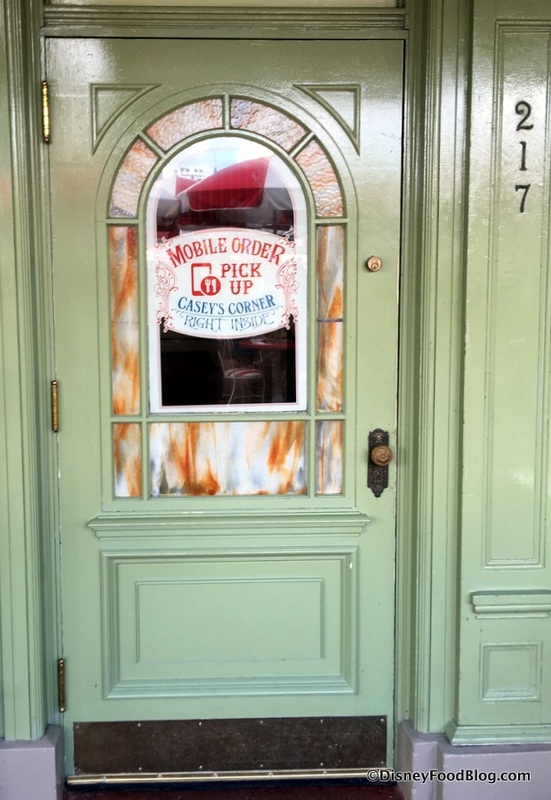 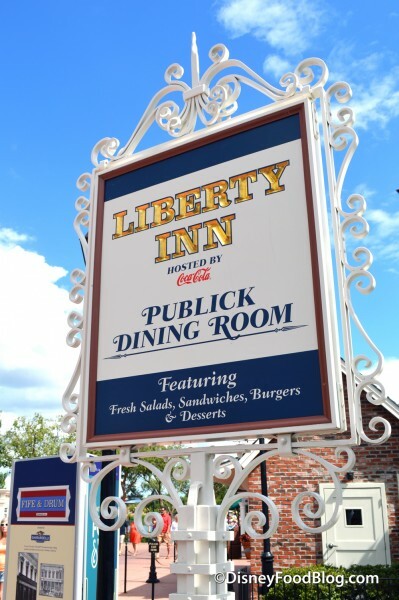 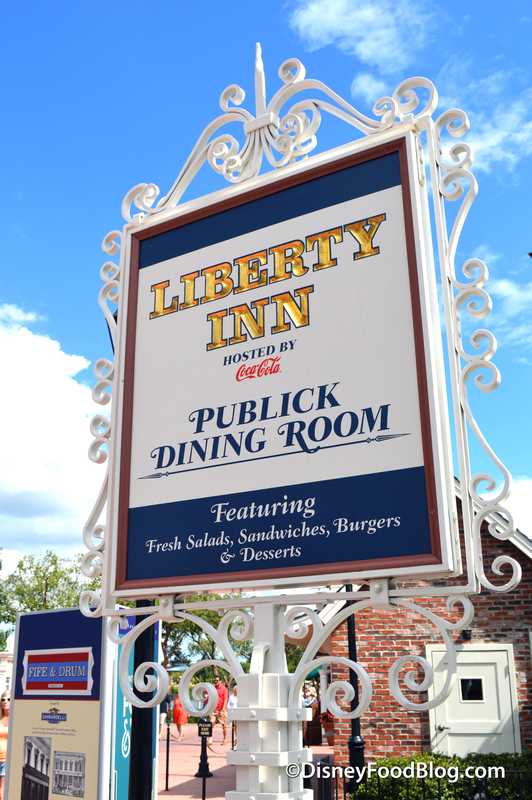 If you’re strolling around World Showcase and are on the hunt for some perfectly patriotic eats, Liberty Inn is your place. 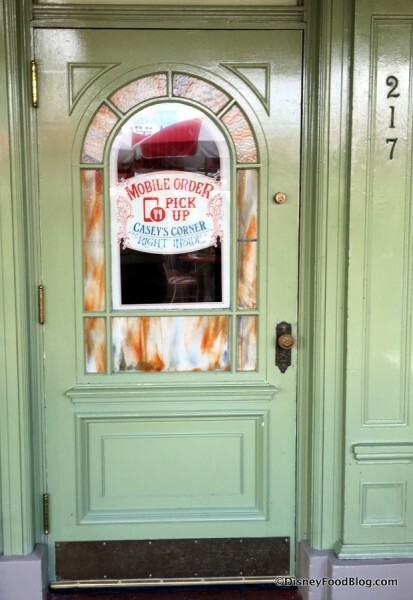 For a long time, offerings were pretty basic at this Counter Service location, which primarily features expected fare like burgers, chicken breast nuggets, and salads. 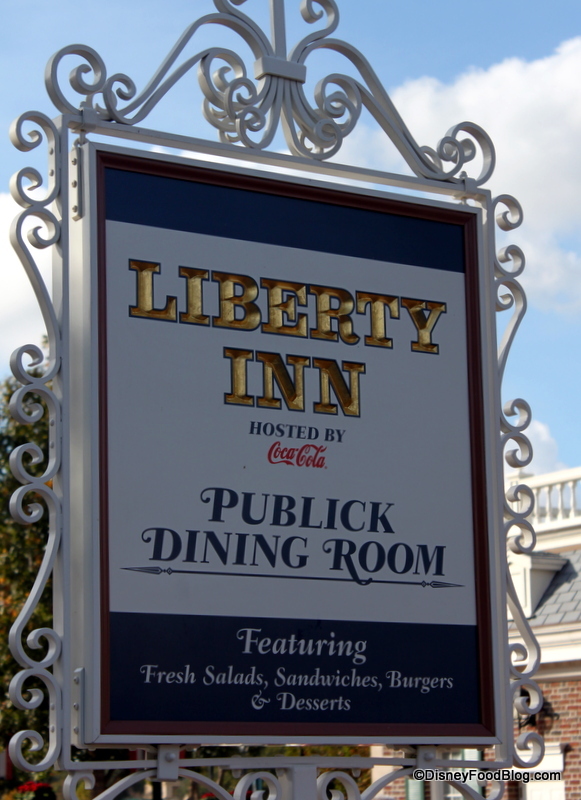 While that still holds true in most regards, it’s worth noting that Liberty Inn made some strides late last year towards providing a couple of options that reflect a greater array of American cuisine, including a few regional dishes like a Lousiana-Style Shrimp dish as well as Maryland Crab Cakes. 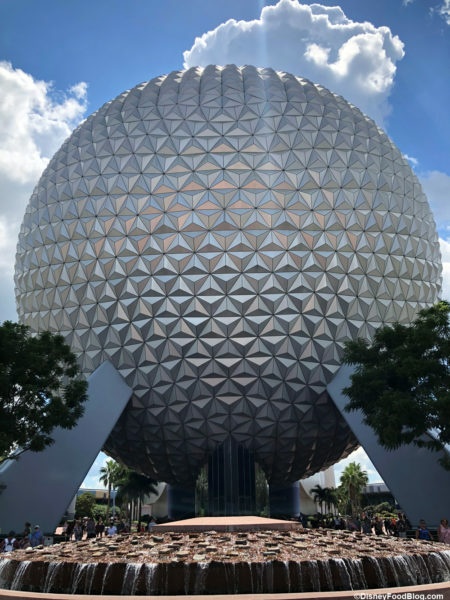 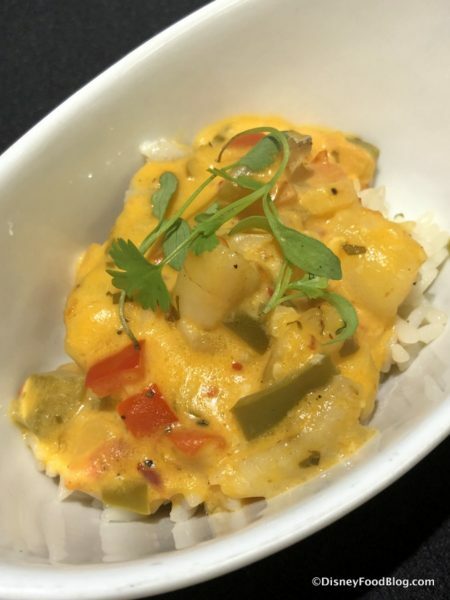 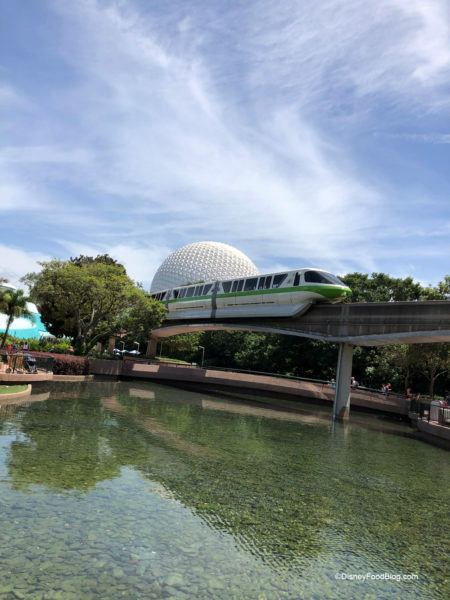 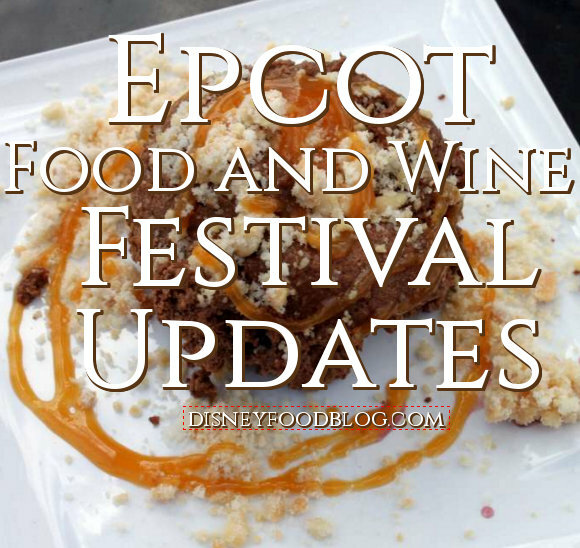 However, the menu has changed up once again, so we returned to scope out the situation and see what’s new, what’s gone, and how things are shaping up.